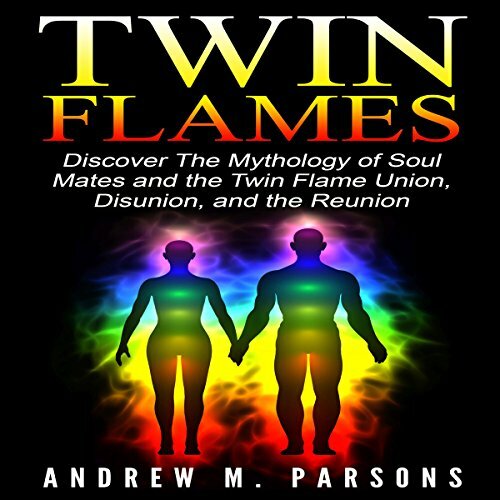 Showing results by author "Andrew M. Parsons"
Are you curious about how to meet your twin flame or soul mate? Do you want to know the difference between the two? Learn about the mythology of soul mates and twin flames, and the twin flame union, disunion, and the reunion. The truth is you will never move forward without a huge amount of anxiety and the possibilities of rejection unless you become informed about what to expect in the dating world. 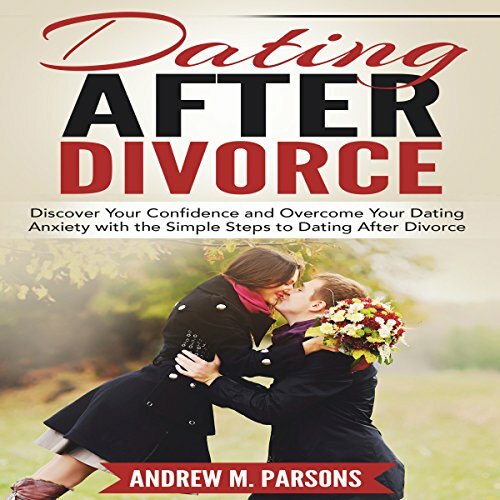 This book will help you identify when you are ready and how to transform yourself from a self-conscious divorcee to taking control of your emotions and fear in finding a new partner. This book will guide you through the steps designed to free you from your post-divorce loneliness.